An electrical fault at the crippled Fukushima nuclear power plant has left three of seven fuel pools without a supply of fresh cooling water, the operator of Japan’s tsunami-damaged nuclear plant has warned. 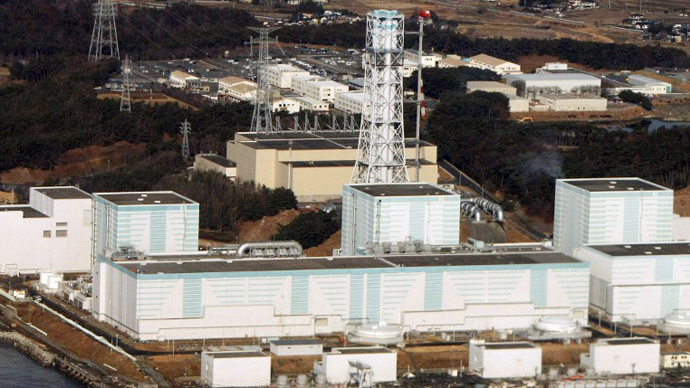 Tokyo Electric Power Co (TEPCO) reported the blackout Monday night did not affect the ongoing water injection at reactors No.1 and 3, which suffered core meltdowns in the early days of the March 2011 nuclear crisis, triggered by the earthquake and tsunami. 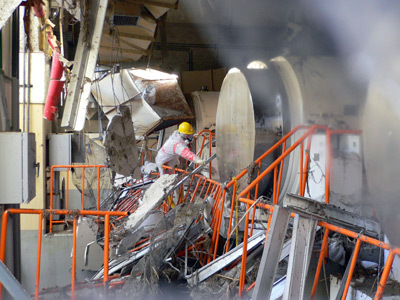 TEPCO assured the cause of the incident has been found and work to fix the system has been started. So far the temperature in pools has remained around 25 degrees Celsius, which is considered not dangerous. If the cooling system cannot be fixed, temperatures would likely rise in the fuel pools, becoming unsafe at 65 degrees. While it is unclear how long repairs might take, the operator said fuel stored in the pools would remain safe for at least four days without fresh cooling water. 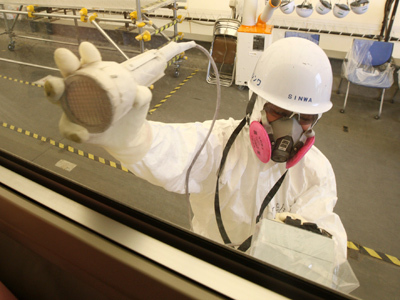 Meanwhile, no abnormality has been detected in radiation levels in areas surrounding the plant in Fukushima Prefecture. However, the day before TEPCO issued a worrying report saying it had discovered a record 740,000 Becquerels per kilogram of radioactive caesium in fish caught in the waters near the crippled Fukushima plant, two years after the nuclear disaster. The operator installed a net on the seafloor of the port exit near the plant to prevent the fish from escaping. 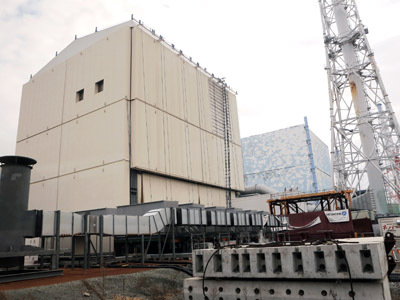 The March 11, 2011, earthquake and tsunami devastated the Fukushima Dai-ichi plant’s power and cooling systems, causing three reactor cores to melt and fuel storage pools to overheat. The natural disaster claimed around 19,000 lives and hundreds of thousands evacuated. Some 160,000 are still not allowed back to their houses in the vicinity of the power plant. Scientists say it could take up to 40 years to make some parts of the area safe again, while others warn it may never be habitable.